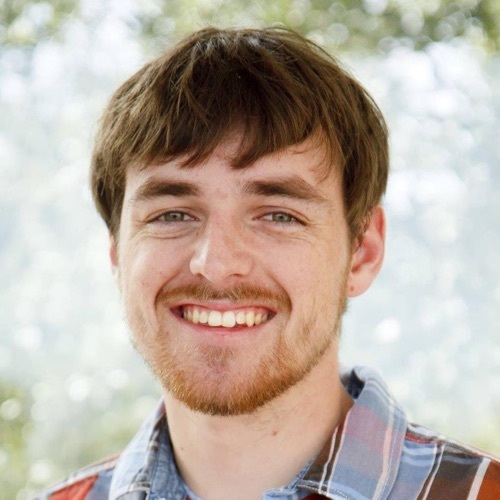 I'm an iOS developer and full stack web developer in Boston, MA. I'm currently a software engineer on the hotels team at TripAdvisor.  I'm a graduate of the University of Texas at Dallas and the Founder and CEO of Fridgely, Jump Space Apps and University Eats. My current role. 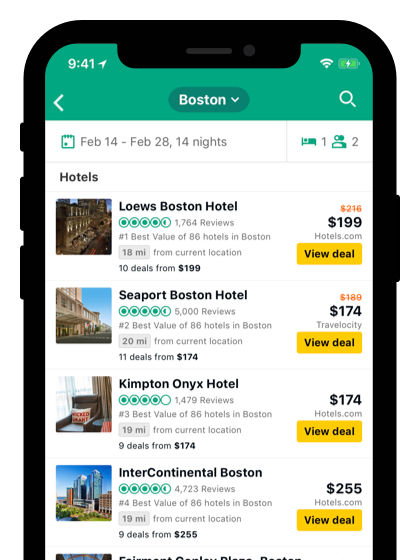 iOS, Android and full stack web development for the hotels team of the world's largest travel site. Know Better. Book Better. Go Better. 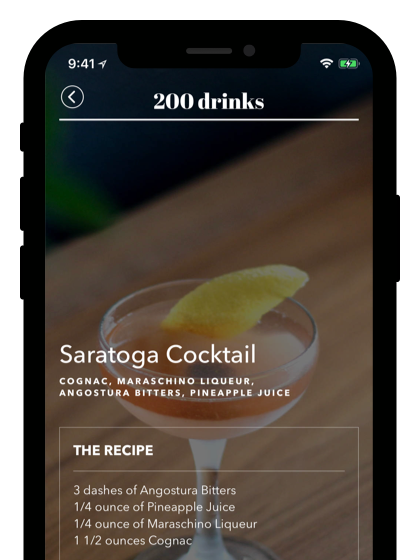 Learn to Make Craft Cocktails. An exploration of a prohibition era cocktail book. Created with J.B. Chaykowsky. Jump Space is an Android and iOS development company specializing in helping small to medium sized companies enter the mobile space. 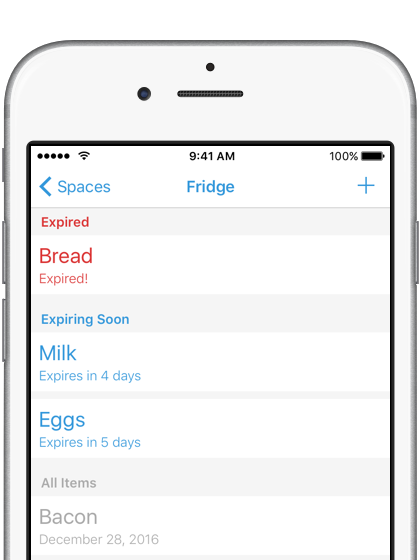 Fridgely is an iOS app that helps you keep track of your food and know when it is going to expire. When and where to eat on your college campus. 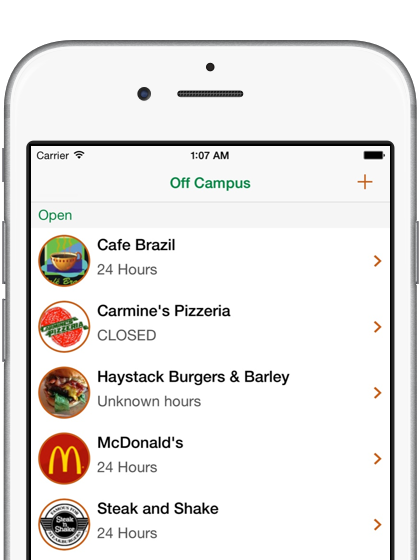 University Eats shows you all of the on and off campus restaurants near your favorite university.